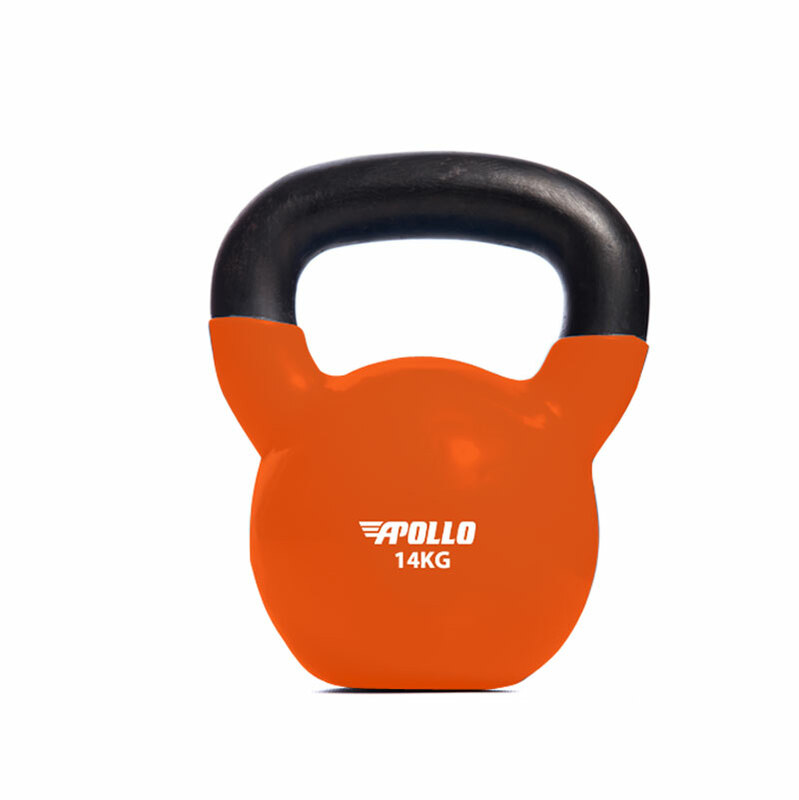 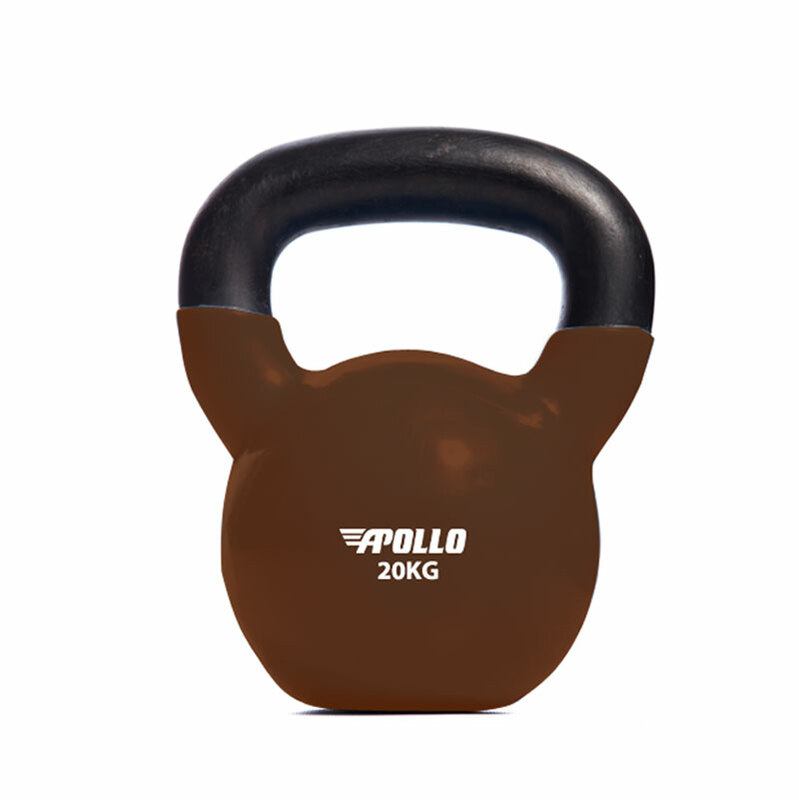 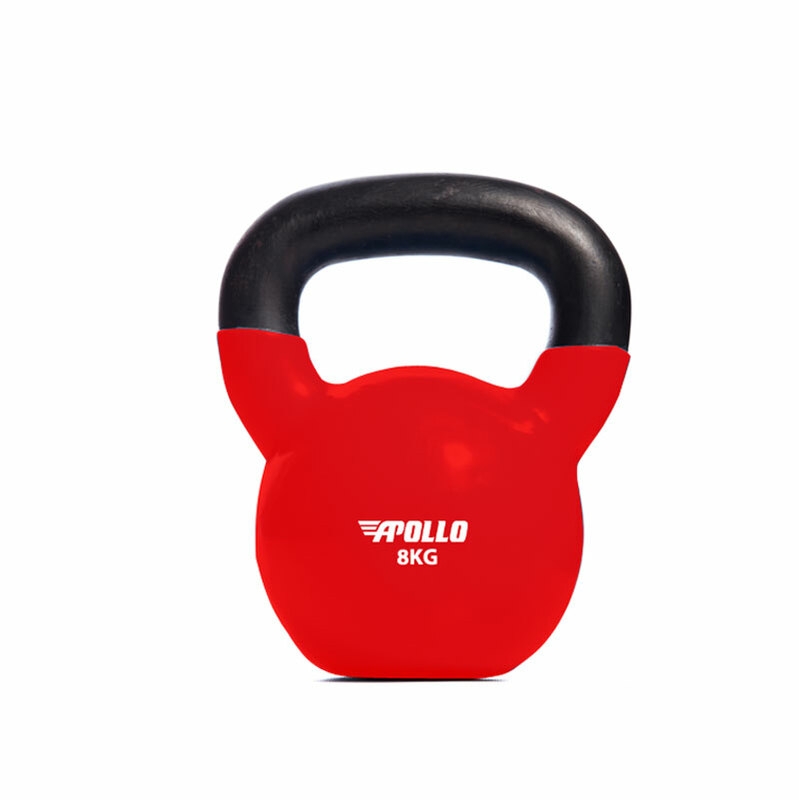 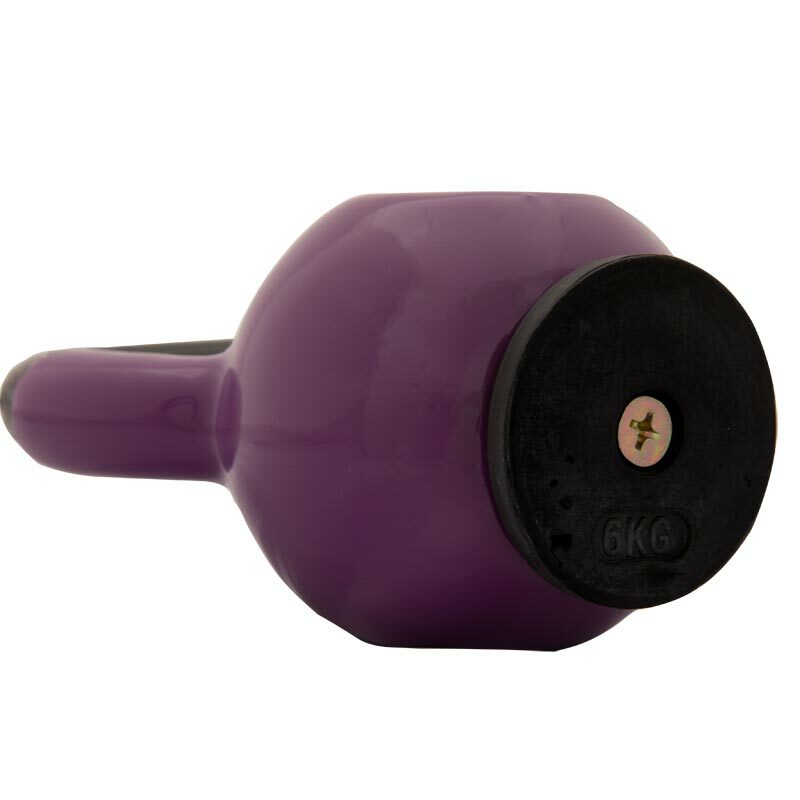 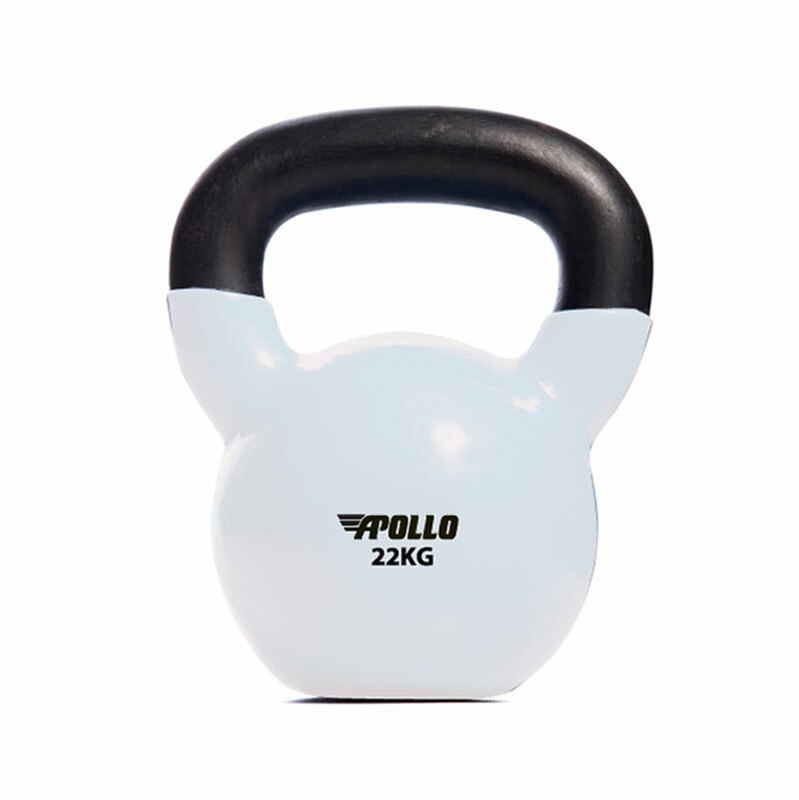 Sold as a full 13 Kettlebell set - Includes one of each size kettlebell from 4kg to 32kg. 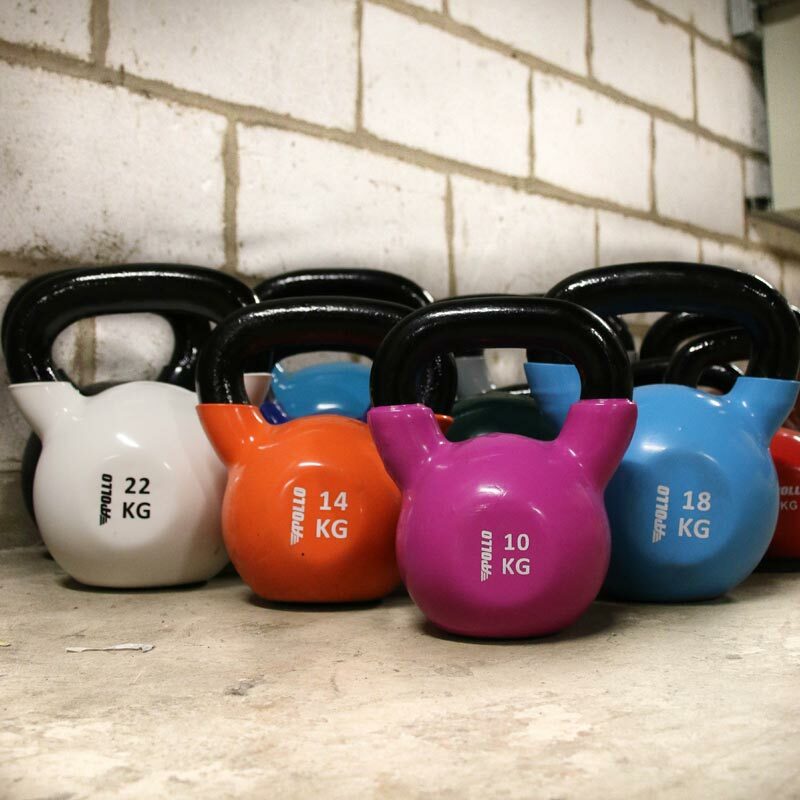 Really pleased with my kettlebells, like the handles great to use. 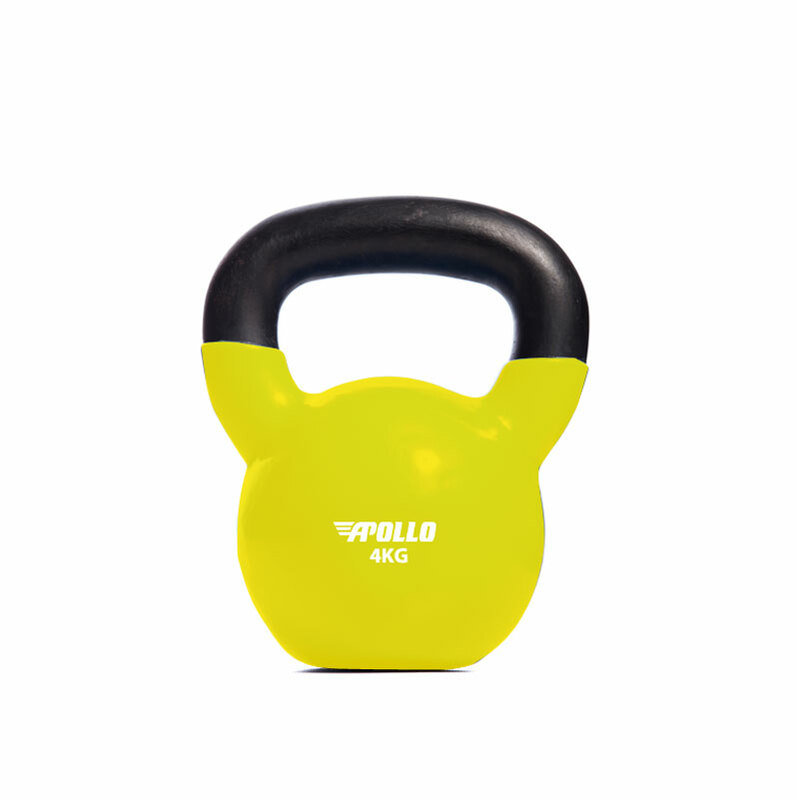 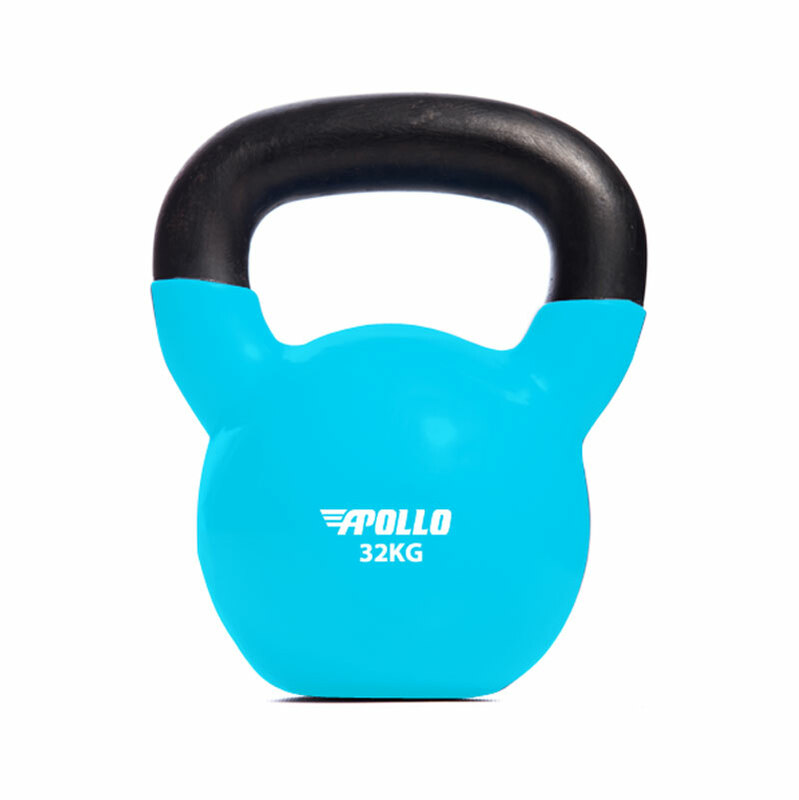 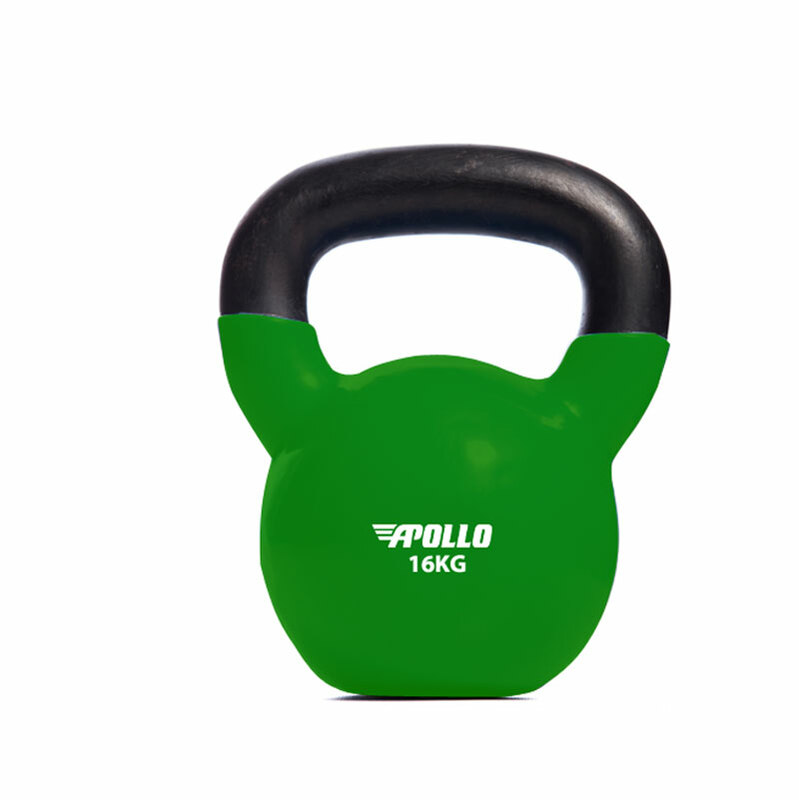 Good distinction with the colours and graphics on the kettlebells, wasn't sure about the flat bit on the bottom at first but okay especially when picking up & down during workout.